The Ford Explorer is a respectable pick in its class thanks to its high-end cabin and long list of advanced features. 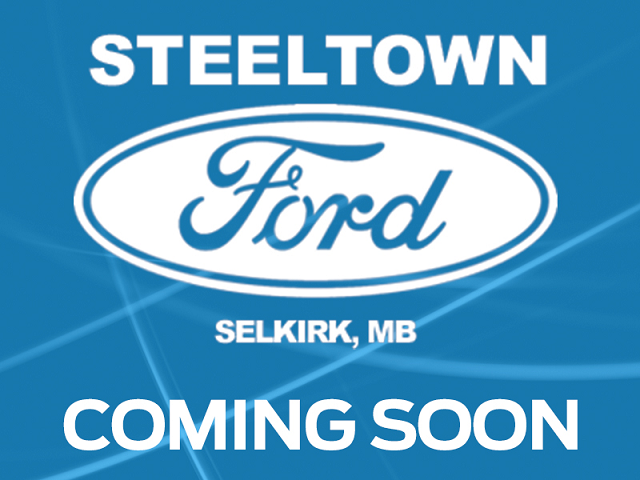 This 2014 Ford Explorer is for sale today in Selkirk. The Ford Explorer has a long history of providing a capable, functional, spacious SUV that does not forget about comfort. Whether you enjoy the extra space and cargo capabilities of an SUV or want to take on the road less traveled, the Explorer will fit your lifestyle. If you're tackling the pavement in the city or dirt roads around the campground, the Explorer is up for anything. This SUV has 102387 kms. It's white in colour. It has an automatic transmission and is powered by a 365HP 3.5L V6 Cylinder Engine. To view the original window sticker for this vehicle view this http://www.windowsticker.forddirect.com/windowsticker.pdf?vin=1FM5K8GT7EGA19167.